Saint Tropez France is a city on the south east coast of France. Ever since the Romans invaded in 31 BC, the town has been a location for the rich and famous to vacation at. Romans built opulent villas in the area. Pirates attack and ransacked the town during the 9th century. The Pope had a manor here in the 11th and 13th centuries. 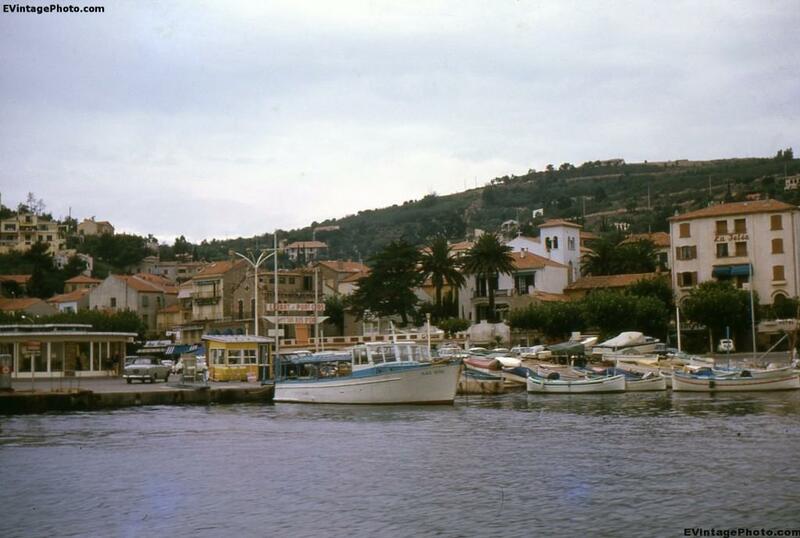 In an attempt to attract citizen Saint Tropez France was a tax free haven from 1436 to 1672. The Spanish tried to visit in 1637 with a fleet of galleons, but the citizens of the city told them to go away. In the 1920’s the town really began to attract the rich and powerful, especially those in the fashion industry. American Soldiers came to visit during WWII and had an amazing party called Operation Dragoon that literally rocked the town. And then Brigitte Bardot made a little film there, sealing the cities fate as a party town. The introduction of the “monokini” by Rudi Gernrecch, Austrian fashion designer, eventually led to Saint Tropez’s “Tahitian Beach” becoming an public clothing optional beach. Many other private beaches in the area emulate this rule. Most travel sites seem to omit this fact, instead focusing on the cities’ expensive night life, amazing cuisine, world famous hotels, and open air antique shopping.